Summer is up in glory. It is the perfect time to hit the beach. One of the most popular summer destinations is Florida. Florida is a state of the United States of America. It is the 22nd most extensive and third most populous state of the 50 United States. It is bordered by the Gulf of Mexico on one side and the Atlantic Ocean on the other side. Florida is a place that captures imagination. The mere name Florida conjures up images of theme parks, sunshine, orange juice and alligators. From the Keys to the Disney World, from St. Augustine to Miami, Florida offers a variety of attractions to its visitors. It has beautiful white sand beaches, waterfront towns and ocean access. Therefore, if you are looking for some variety in your vacation, then Florida is the perfect place for you. Walt Disney is a place that will spark your imagination. It was originally built to supplement Disneyland in Anaheim, California, but later became the flagship Disney theme park around the world. Walt Disney World with its multiple theme parks, hotels, resorts, water parks and golf courses has attracted millions of visitors to date. The fireworks above the Cinderella’s castle will leave your children awestruck. 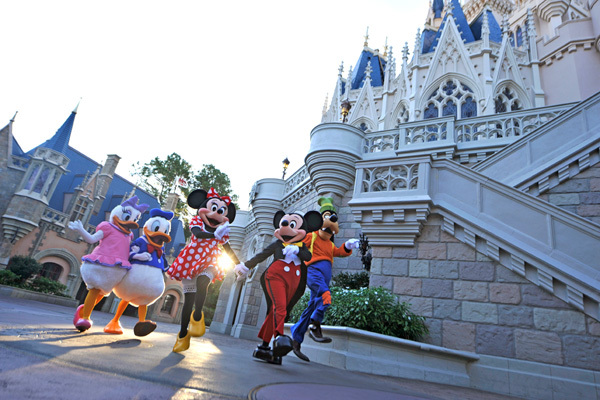 Some of the famous attractions of Walt Disney World include the Magic Kingdom, Disney’s Hollywood Studios and Florida Wonderland. Miami is a must visit place in Florida. It is best known for its Latin Culture and sizzling nightlife. It has its biggest influx of visitors in March, April and over Memorial Day Weekend. 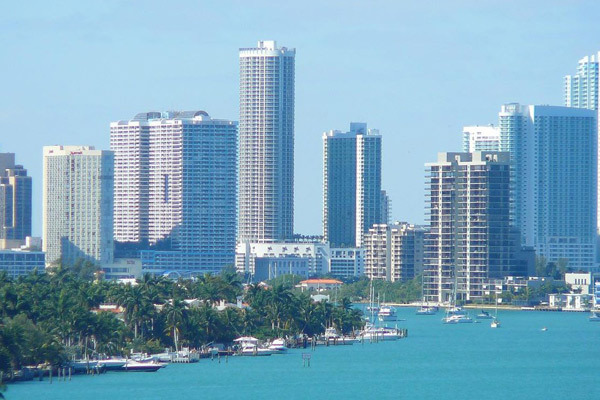 Miami is a melting pot of Haitian, Colombian, and Cuban culture. When in Miami, make sure you visit the Miami Seaquarium, a 38-acre Oceanarium located in Miami. It is the oldest oceanarium in the United States. In addition to the Marine animals, Miami Oceanarium also has sharks, sea turtles, birds, reptiles, and manatees. Do not forget to dine at trendy restaurants before hitting the nightclub. Universal Studios is a theme park that brings the magic of movies to real life. This combined film production studio and theme park have attractions based on the film industry. The aim of the Universal Studios is to make the visitors feel like they are on a real movie set with shows, rides and attractions inspired by popular television, film and music productions. Some of the classic films like ‘Jaws, ‘ Twister’. ‘Transformers’ and ‘Terminator’ are created as rides. There are also actors who roam the different areas of the park dressed as famous movie stars. Book the tickets online to avoid standing in long queues. 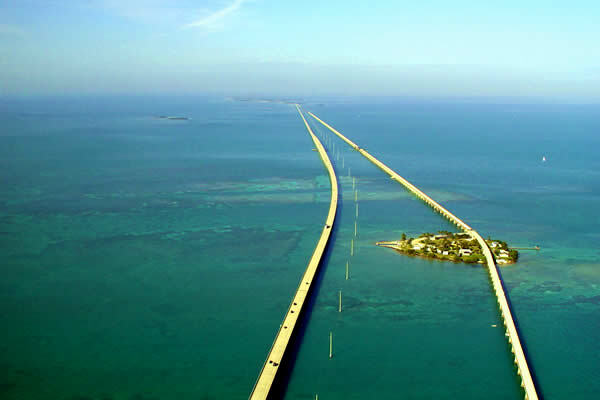 Key West is both city and an island on which the city is built. It is located at the southernmost point in the continental U.S. It has some of the most beautiful beaches of the world. Key West boasts of attractions like tropical garden, aquarium, and the armory. Keep driving to the end of Route 1 to find Ernest Hemingway’s house, complete with a pack of cats descended from his original pet. The city also has stunning art studios and theaters. Make sure you check out the Old Town Key when in Key West. 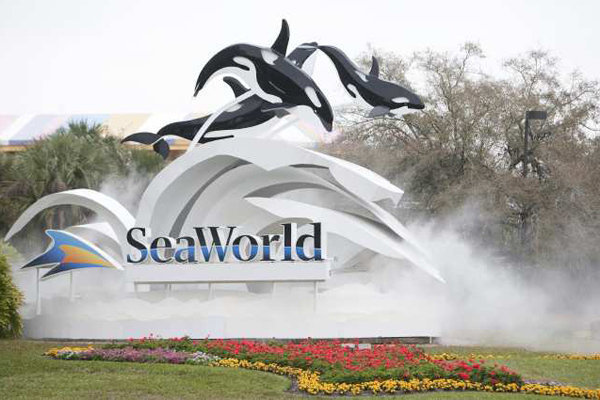 SeaWorld Orlando is a marine-life-based zoological park in Orlando, Florida. It is the 10th most visited amusement park in the United States. SeaWorld Orlando is the perfect place to teach your child about the ocean’s marine life in a fun way. It has a vast array of aquatic animals like dolphins, turtles, flamingos and manatees in the display. SeaWorld Orlando is divided into different areas called ‘seas’ with each area having a uniquely themed element. The entrance of the park has a Florida inspired theme with large, artificial freshwater marina. The ‘Sea of Shallow’s section features Dolphin Theater, and the ‘Sea of Legends’ area is dedicated to the mysterious tales about the sea. The Tampa Bay is a natural harbor located on the Gulf of Mexico. 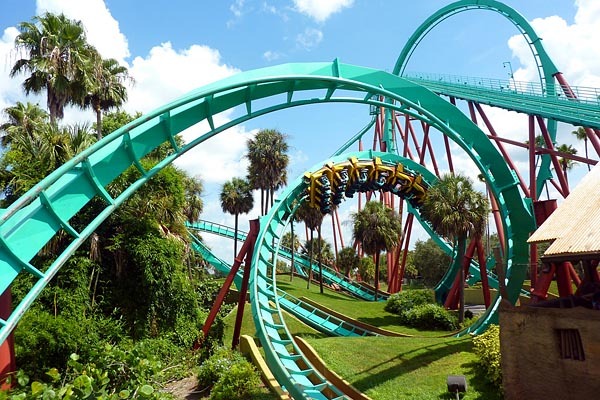 Busch Gardens is a theme park, which houses a zoo, and fun roller coaster rides. You can enjoy thrilling roller coaster rides, adventure safari tours and animal exhibits in the Bauch Gardens. There are around 2700 animals in this theme park, some of which include elephants, hyenas, cheetahs, kangaroos, and lemurs. Busch Gardens also features Adventure Island, a water park. All the theme park tickets include complimentary shuttle transportation. The Castillo de San Marcos is a masonry fort located in the city of St. Augustine. The fort was designed by Ignacio Daza, a Spanish engineer at the command of Francisco de la Guerra y de la Vega, the Spanish King. It was built when Florida was still under the rule of Spain. Castillo de San Marcos was so strong that it withstood two sieges by the British. The fort was declared a National Monument in 1924, 251 years after continuous military possession. 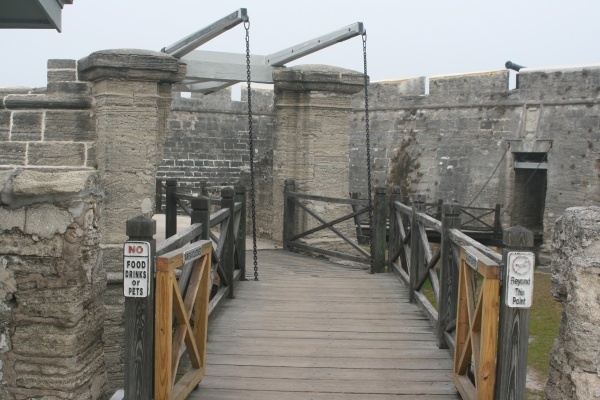 There are plenty of things that you can explore in Castillo de San Marcos. The popular ones include rooms that once kept the soldiers and prisoners, gun deck, and a large interior courtyard. A trip to Castillo de San Marcos will teach your whole family about the nation’s oldest city. Clearwater Beach is a must visit place in Florida. It is named as Florida’s Best Beach Town. 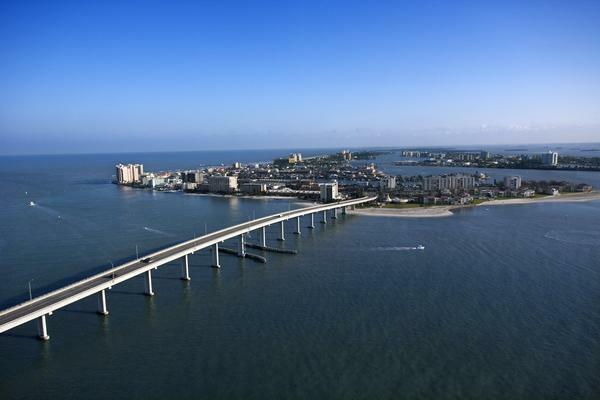 As the name suggests, Clearwater Beach is a white sand beach with crystal clear waters. Visitors spend hours on this beach for Oceanside relaxation. The Beach Walk on Clearwater Beach features drinking fountains, watering holes and showers for sand covered beachgoers. You can try activities such as sailing, fishing, kayaking and dolphin tours in Clearwater Beach. You can also rent a jet ski to explore the gulf of Mexico. The Clearwater Beach also hosts a number of exciting events throughout the year like Clearwater Jazz Festival and New Year Bash. A trip to the Clearwater Beach will surely leave your whole family smiling. St. Augustine, fondly called the “Ancient City,” is a city in Florida. 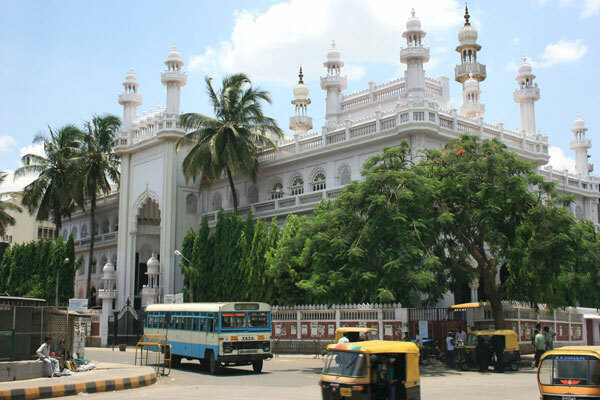 Its distinct historical character has made it a popular tourist attraction. It was founded by Ponce de Leon in 1513, who claimed it for Spain. 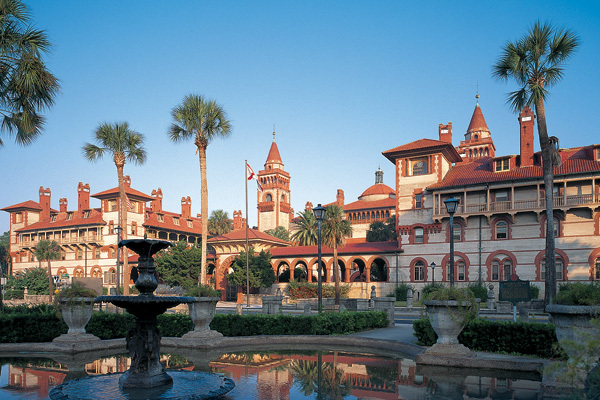 St. Augustine served as the capital of Spanish Florida for more than 200 years. The rich history of St. Augustine is infused in places like Castillo de San Marcos National Monument, Ft. Matanzas National Monument, Fountain of Youth Archaeological Park, Hotel Ponce de Leon and the oldest wooden schoolhouse in the country. St. Augustine is also home to the St. Augustine Alligator Farm Zoological Park. The park has more than 20 species of crocodiles in addition to birds, reptiles, and other mammals. 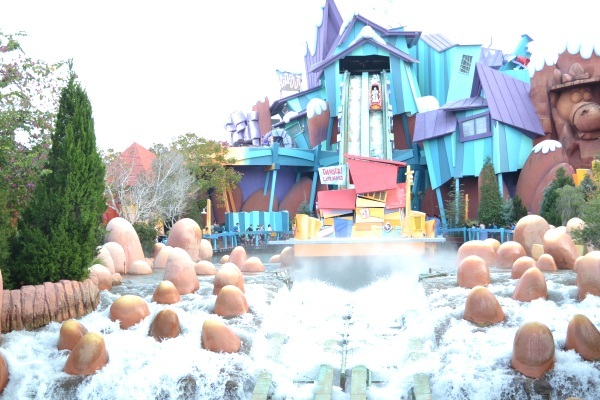 Universal’s Islands of Adventure, better known as Islands of Adventure, is a theme park in Orlando, Florida. It is the seventh most popular adventure park in the United States. It was opened as a part of an expansion that converted Universal Studios Florida into the Universal Orlando Resort. The slogan of this park is “Live The Adventure’. The themed of the Islands of Adventure is Journey of Exploration. 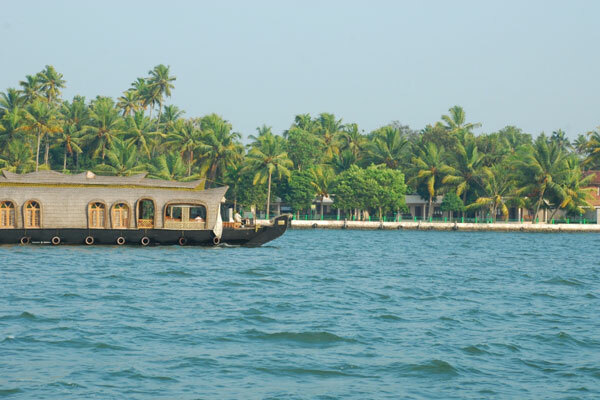 The guests depart from the main port to visit other seven themed islands, with all the islands emphasizing an adventure. Harry Potter must not miss The Wizarding World of Harry Potter Island. 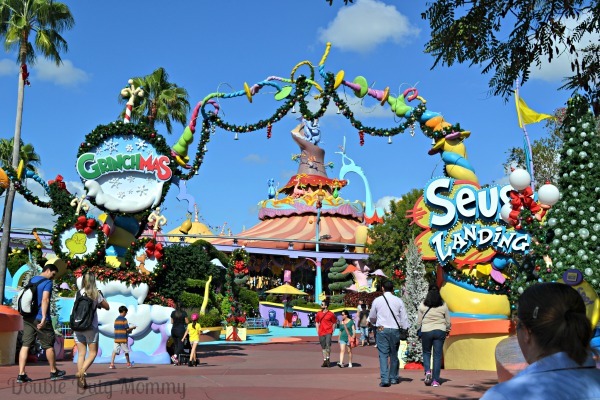 Suess Landing is another major attraction of the Islands of Adventure. Both kids and adults will enjoy their trip to the Islands of Adventure. It was very difficult to narrow down the list to 10, considering how beautiful Florida is. We hope you have an amazing time on your trip to Florida.